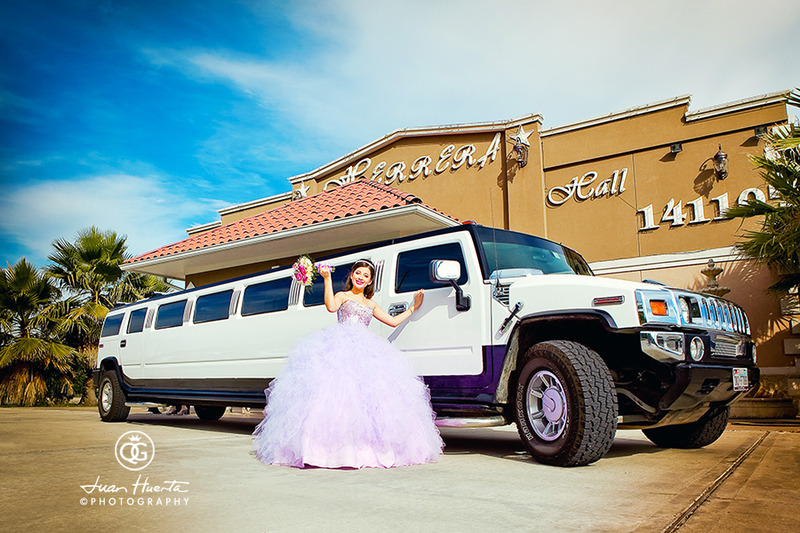 Quinceañeras en Houston: Quinceañeras Gallery by Juan Huerta Photography. Friends, what a beautiful party last night at Herrera's Reception Hall. We would like to thank everybody involved in the celebration of Alexa's birthday…it was a night to remember and Alexa was undoubtedly its main start. 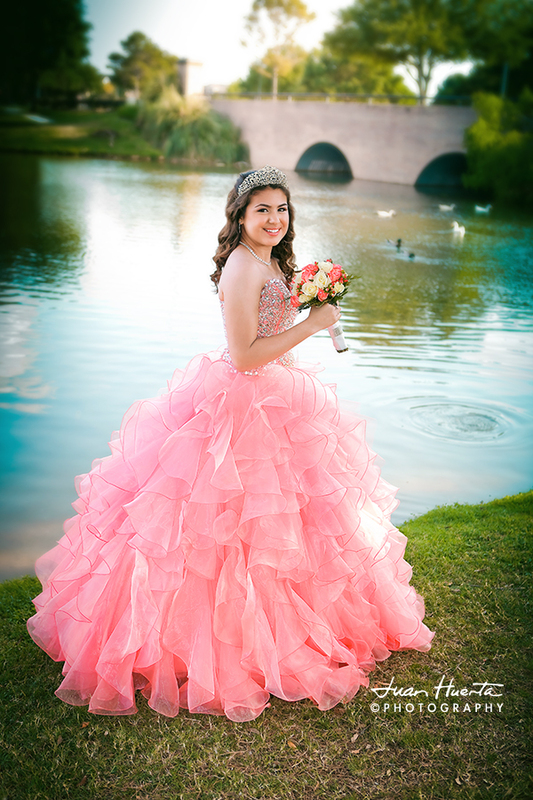 Congratulations, Alexa! 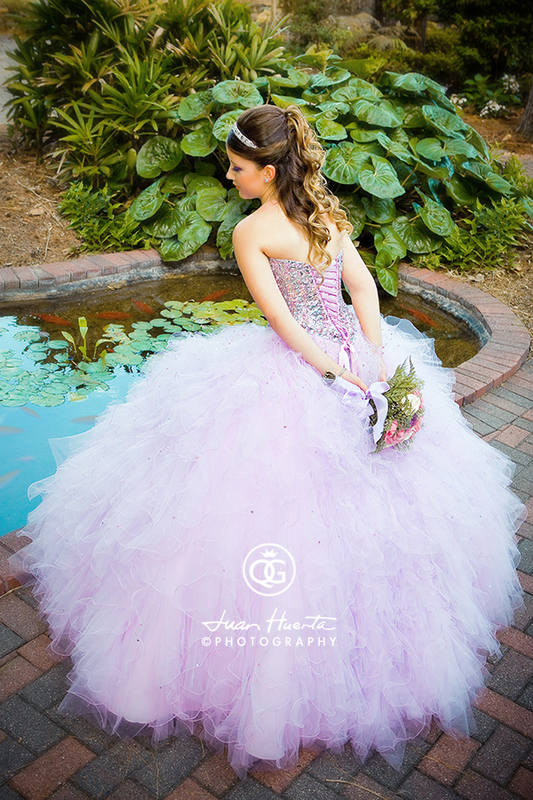 Photography by QG by Juan Huerta Photography and HD Video by Houston Memorable Events by Hector LaRotta. 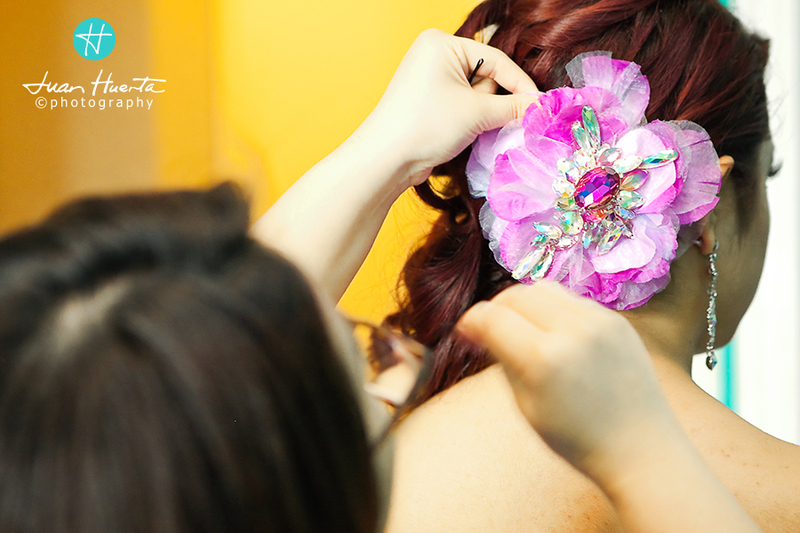 Here you can see some photographs from her portraits session. 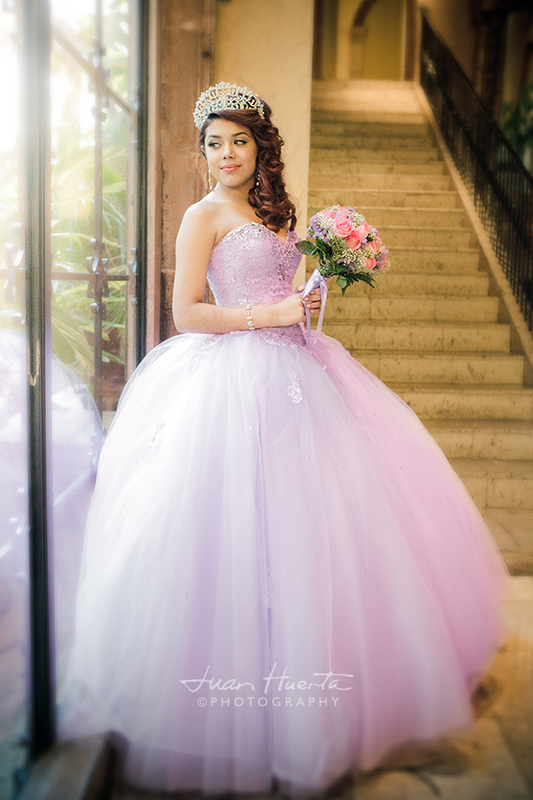 Quinceañeras natural colors portraits, fine art prints and all your pictures. 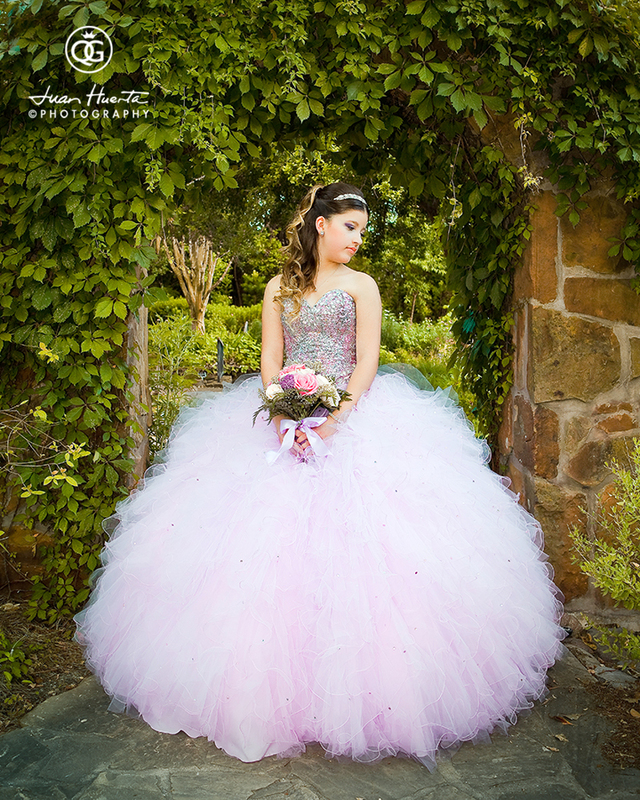 Contact Quinceañeras Gallery by Juan Huerta Photography and schedule your FREE consultation today! 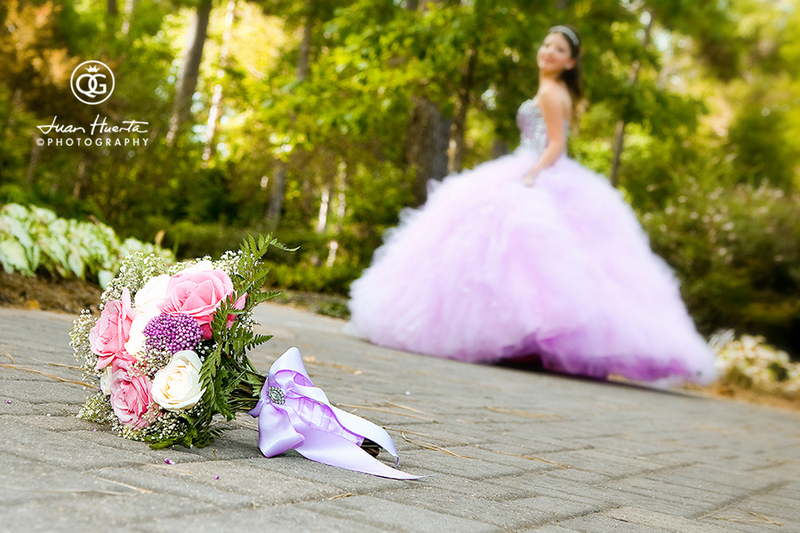 All day coverage available, all your pictures. 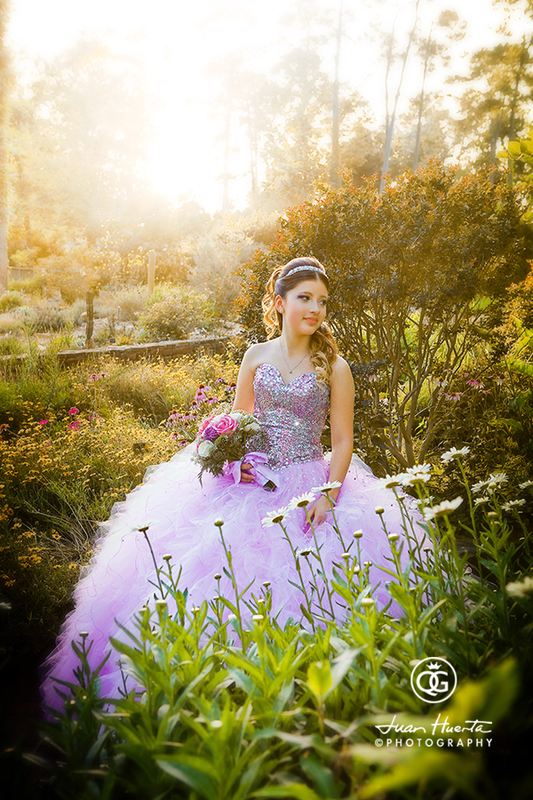 Contact Quinceañeras Gallery by Juan Huerta Photography and schedule your FREE consultation today! 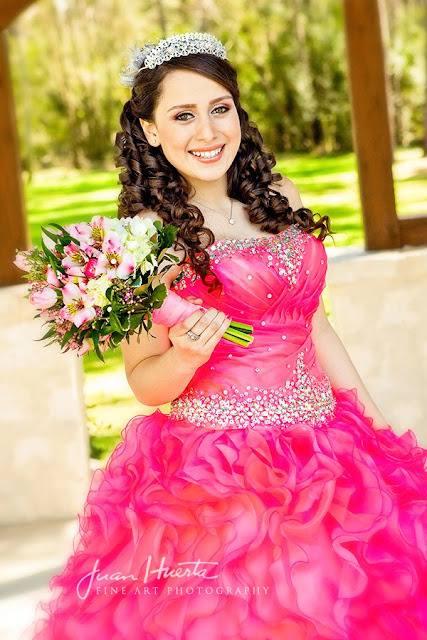 Quinceañeras Digital Albums, fine art prints and all your pictures. 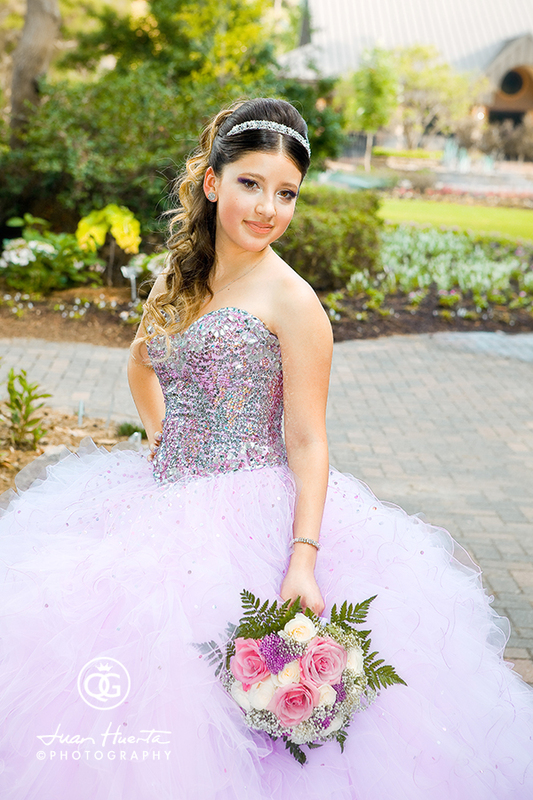 Contact Quinceañeras Gallery by Juan Huerta Photography and schedule your FREE consultation today! 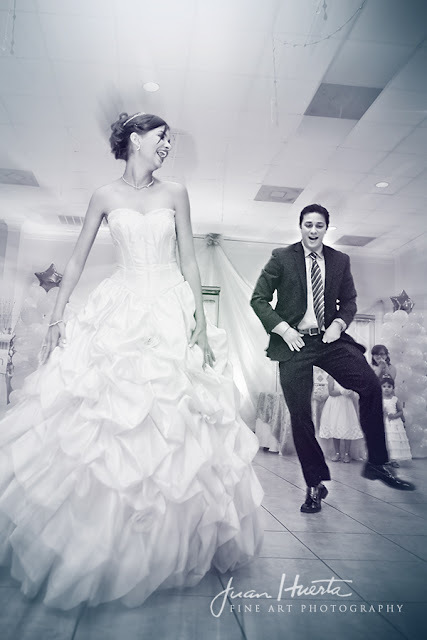 Add and get discounts on HD Video, DJ Entertainment and EMCEE, Decor Lighting and Photo Booth. 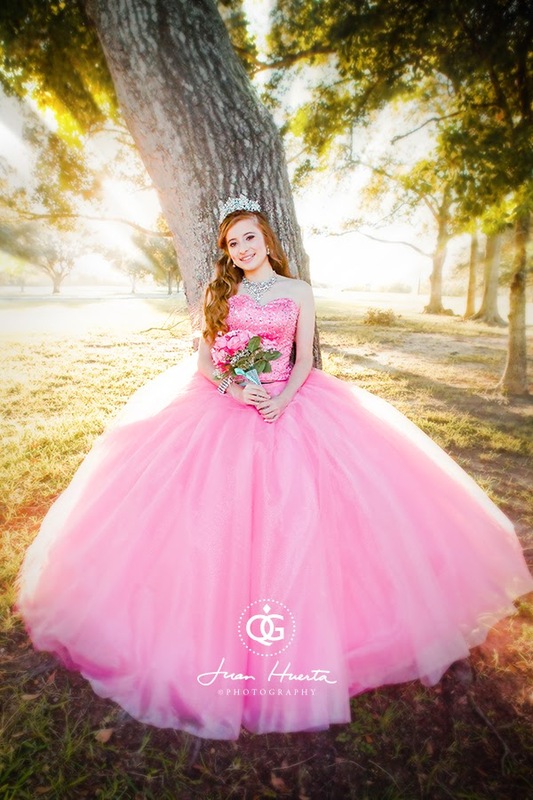 Contact Quinceañeras Gallery by Juan Huerta Photography and schedule your FREE consultation today! 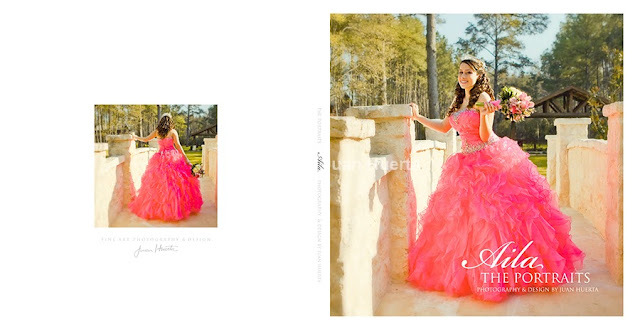 Natural colors portraits, fine art prints and all your pictures. 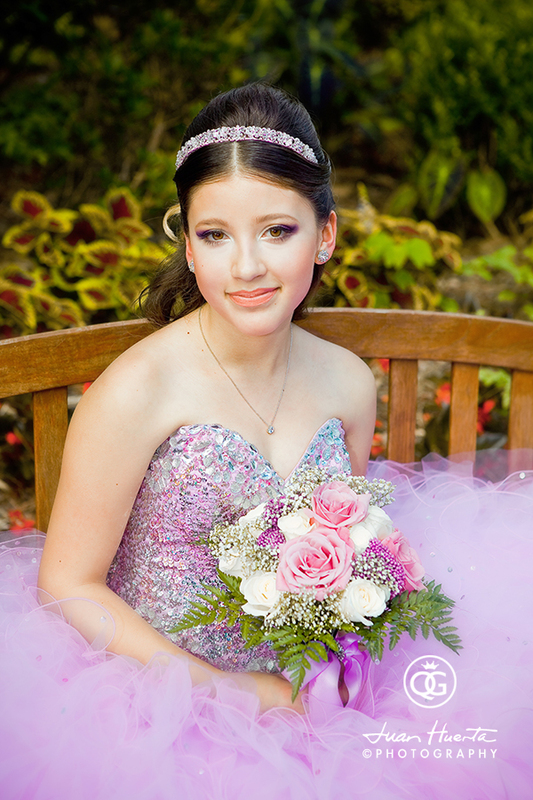 Contact Quinceañeras Gallery by Juan Huerta Photography and schedule your FREE consultation today! 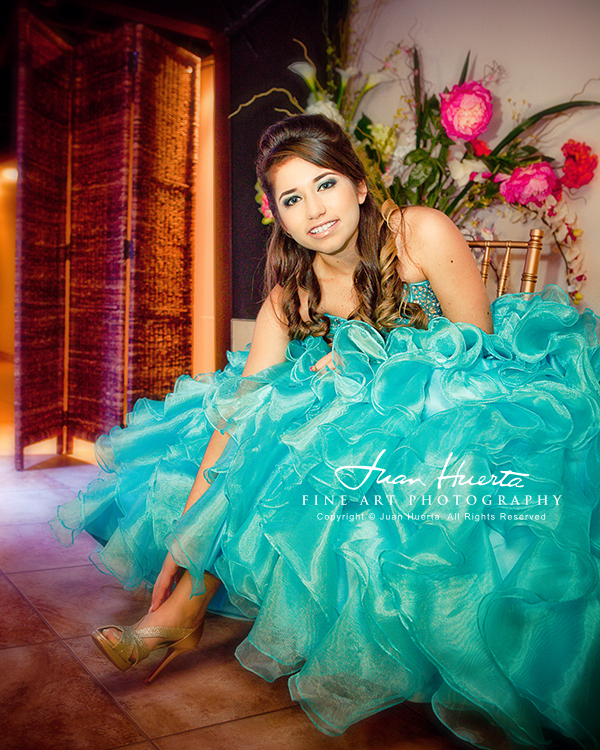 Contact Quinceañeras Gallery by Juan Huerta Photography and schedule your FREE consultation today!